Find discounted rates and information about Maitland Limousine Rental and Limousine Service in Maitland Florida. 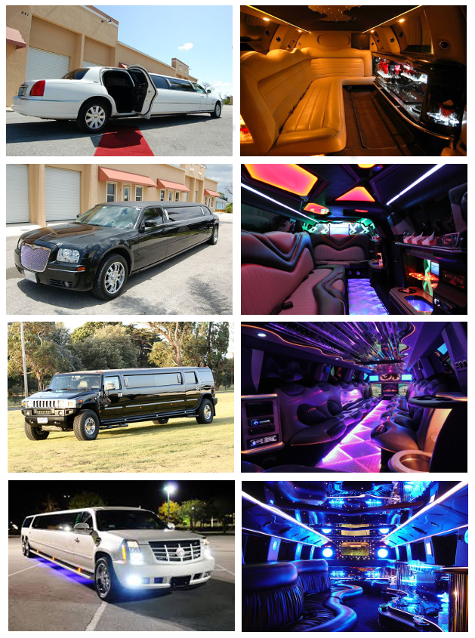 Our Maitland limo service consists of an amazing fleet of luxury Hummers, Party Buses, and Stretches. Book now 407-374-2370! For awesome prices on limousines in Maitland call Orlandolimorental.com! Wherever you want to go in Florida, Maitland Limos is here to take you there in a luxurious limousine! At Orlandolimorental.com in Maitland Florida we offer one-way and round-trip airport limo service, car service, sedan service, van service, and SUV service to and from the Orlando International Airport and Orlando Sanford International Airport. Founded in 2001, we have the experience, background, knowledge, and deep relationships that are vital to successful ground transportation, airport transportation, and airport transfers. Call Orlandolimorental.com in Maitland if you are looking for convenient and affordable transportation solutions for groups or individual travelers.